Join us in the hospitality tent for coffee, juice, and snacks! 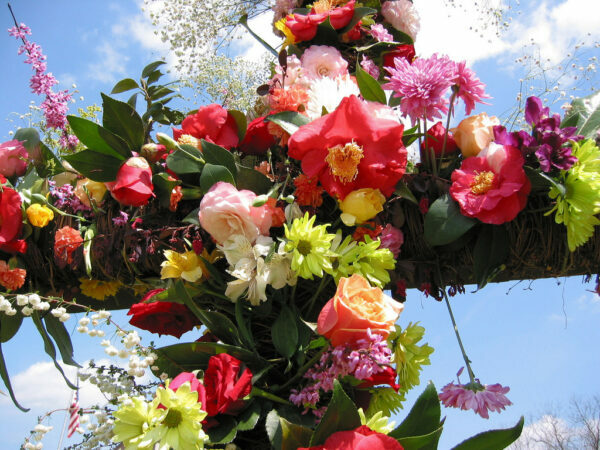 Bring a couple of cut flowers to place on our flower cross – it’s a great family photo opportunity! 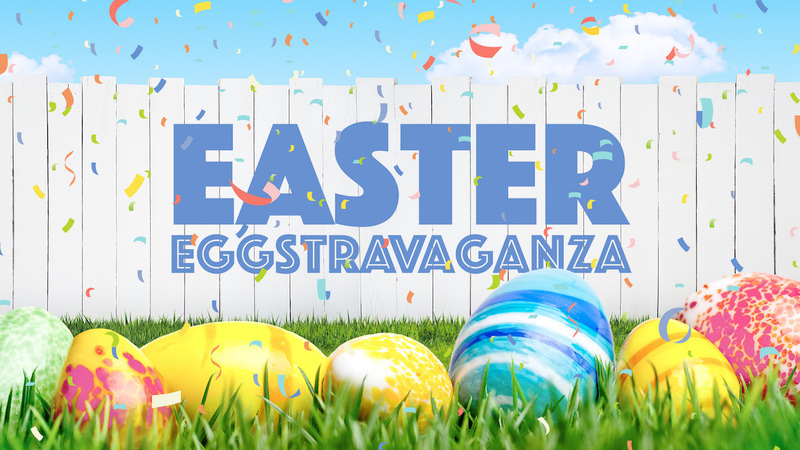 Easter egg hunt, bounce houses, crafts, games and a visit from the Easter bunny!